Our pets are our life. We grow with them, make memories and share everything with them. 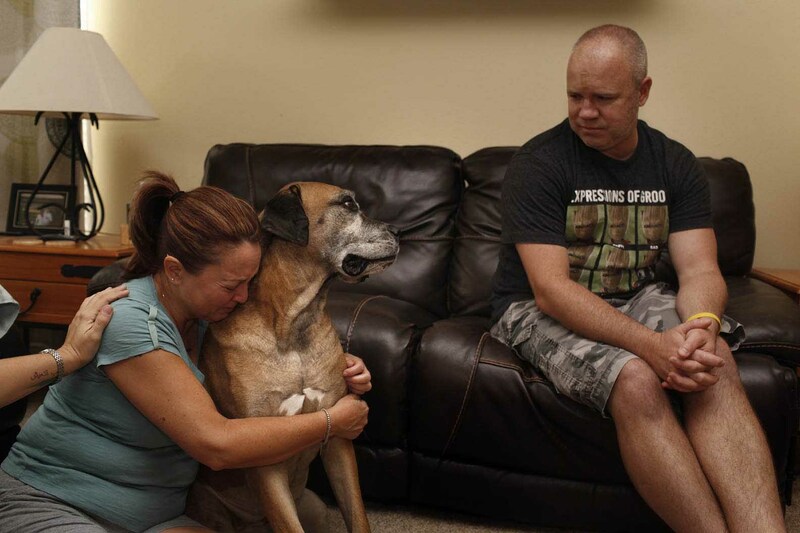 Losing them is the equivalent of losing a beloved family member. 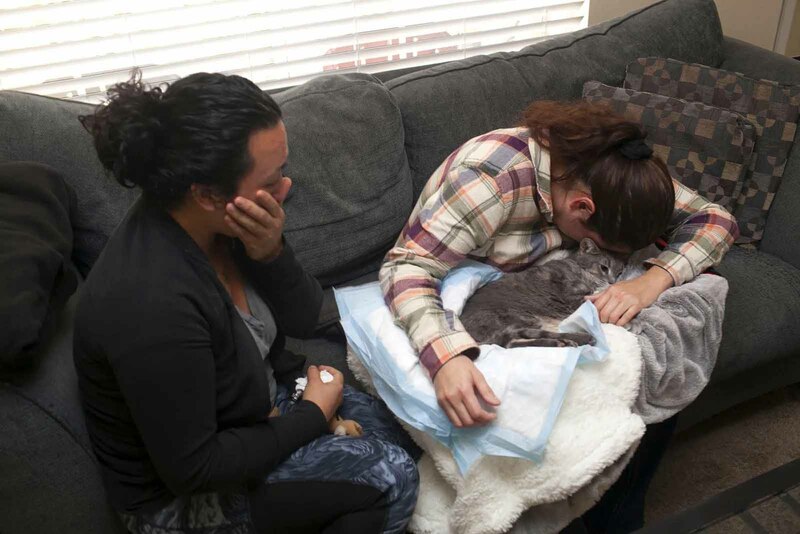 Our pets are there to comfort us during the worst times and rejoice during the best times. However, when it’s time for them to go, it can be devastating for us. 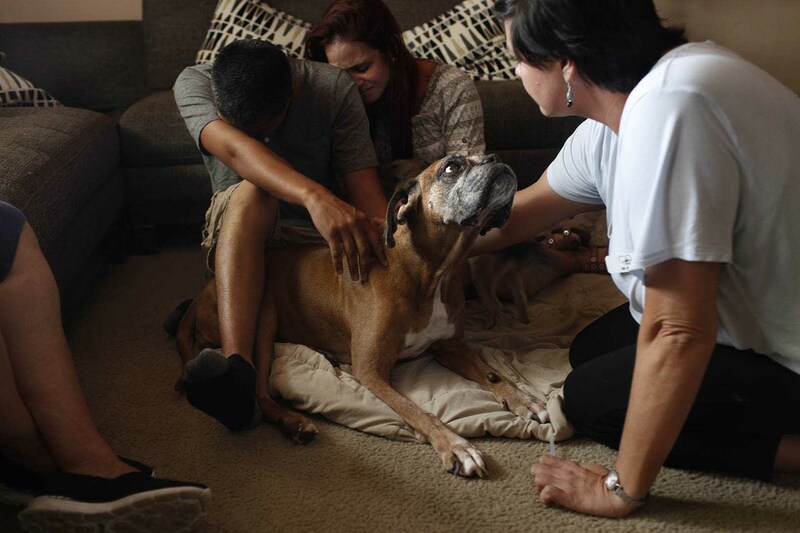 Pulitzer Prize-nominated photographer Ross Taylor documented the intimate last moments of a beloved pet’s life and their owner’s painful farewell. 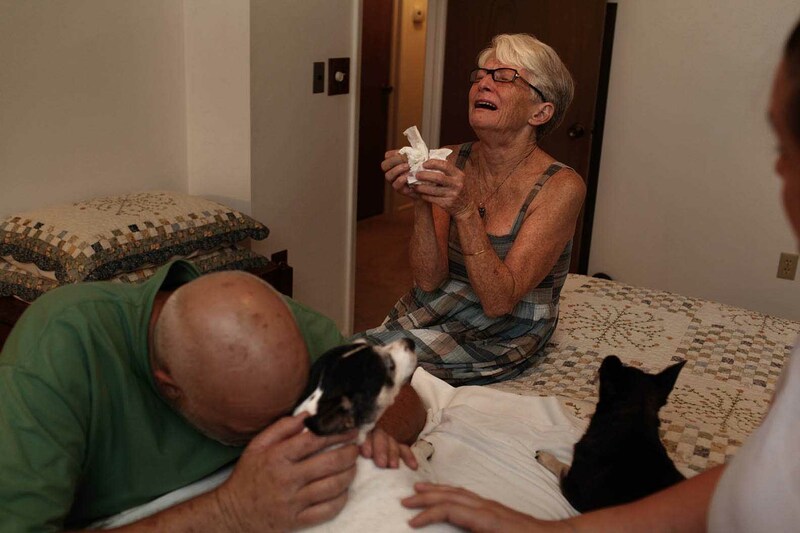 The powerful series, Last Moments, documents the final goodbyes to the four legged friends who changed their owners’ lives forever. 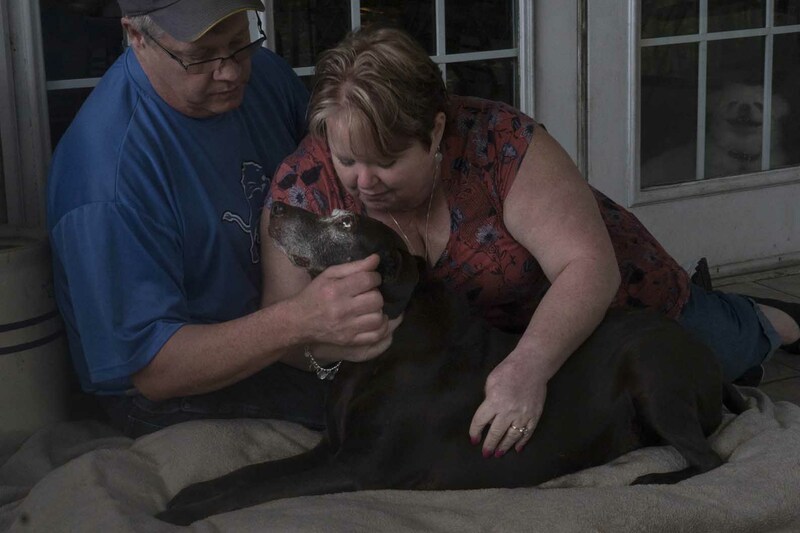 Ross Taylor, a Denver-based freelance photographer and filmmaker, became interested in the topic when a good friend was going through the agony of deciding to euthanize her dog. 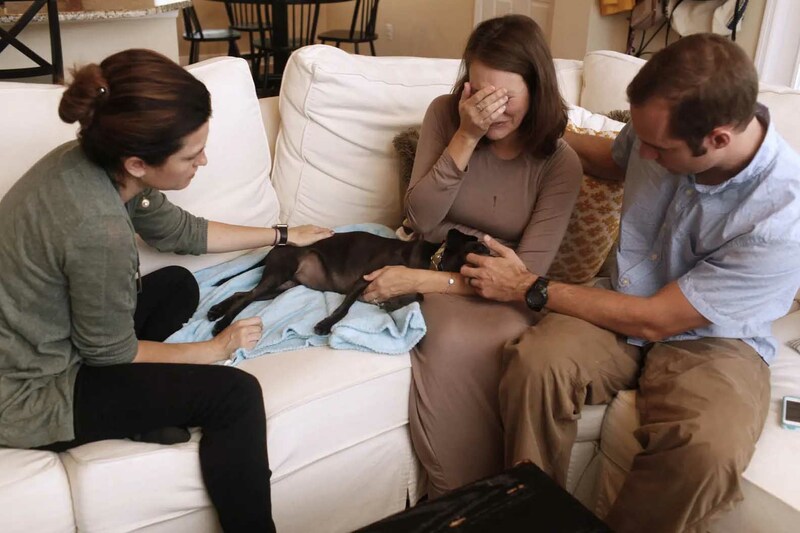 Taylor, an assistant professor at the College of Media, Communication and Information at the University of Colorado Boulder, visited pet owners in the Tampa Bay area of Florida, after they called the at-home pet euthanasia veterinarian service Lap of Love. 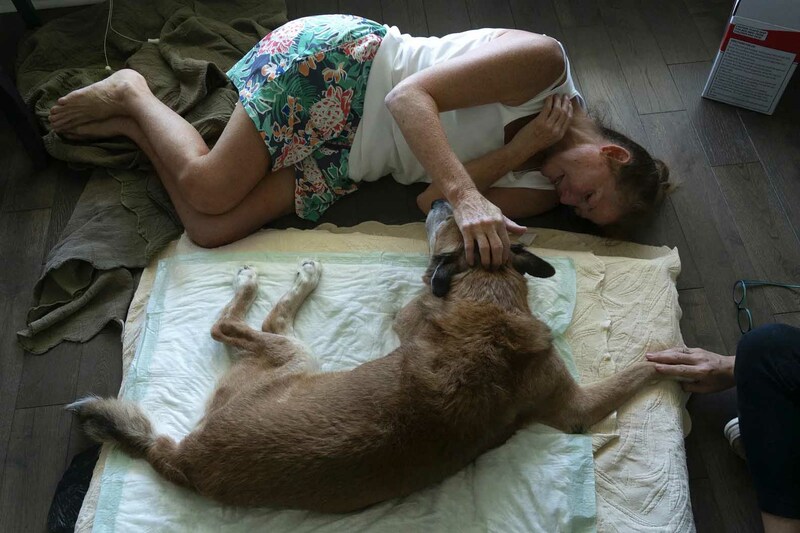 These powerful photos remind us how precious time is that we spend with our beloved pets. If these images were capable of moving you, then please visit Ross Taylor’s website and Instagram to see more. All images were taken by Ross Taylor and used with permission.